United Cars is an established taxi and private hire company based in Crawley. We have over 20 year’s experience serving our regular corporate and local customers. Our business values are based on being, reliable, cost effective and on time, driving you safely to your destination, providing the best customer service possible, with our friendly and professional drivers. With a team of highly experienced control staff including, drivers, sales and marketing personnel, we are able to deliver a professional and personal service to all of our clients. 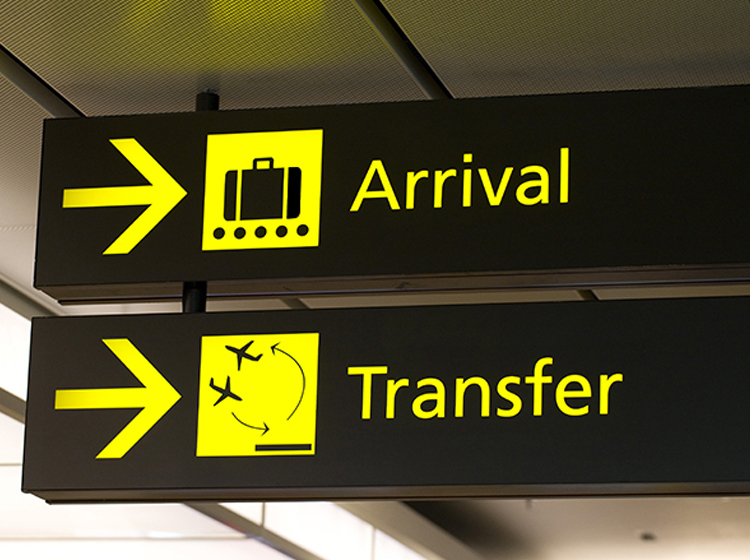 We operate 24/7 all year round and provide a guaranteed pickup for all bookings. 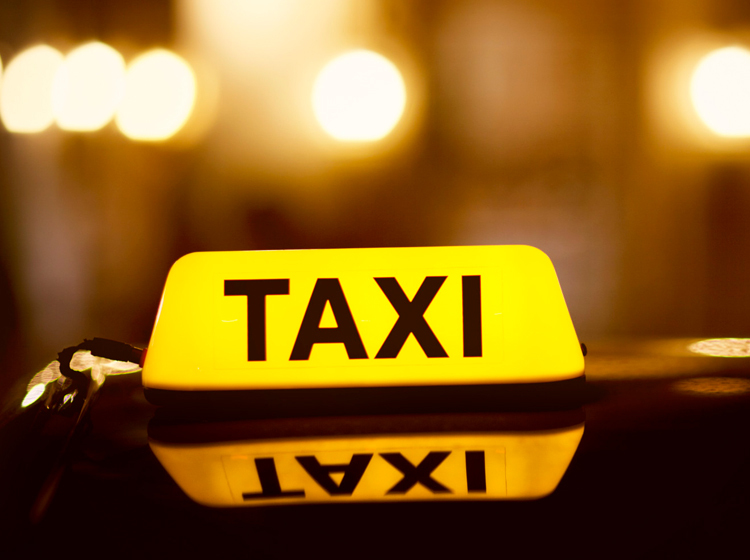 With a flat pricing structure, we believe that our company is one of the most competitive taxi companies within the West Sussex region. We offer great competitive rates with an option of fleet to suite your requirements. Book your taxi online today with our easy booking form or call us today on 01293 429 429 and book your journey in advance or asap. Our free mobile app allows customers to book jobs in under a minute. Competitive prices for some of our regular journeys from Crawley Town Centre. United Cars was formed in 1997 in an effort to supply the local people and businesses, with a much improved transportation service, it became very apparent early into trading that there was a lack of quality service for all sectors of clientele. An efficient and reliable service was required, providing a quick response time, coupled by smart and knowledgeable drivers with comfortable and luxury vehicles. Within 12 months of the company being formed, we were already supplying the public sector with over 40,000 movements every month. Some 14 years later, we have over 140 vehicles, a vastly increased bank of public customers and a portfolio of over 200 corporate clientele, servicing their total travel solutions, be it local or national movements. We are also contracted suppliers to West Sussex County Council, Social Services and G4S, supplying very specialised transportation in these instances. 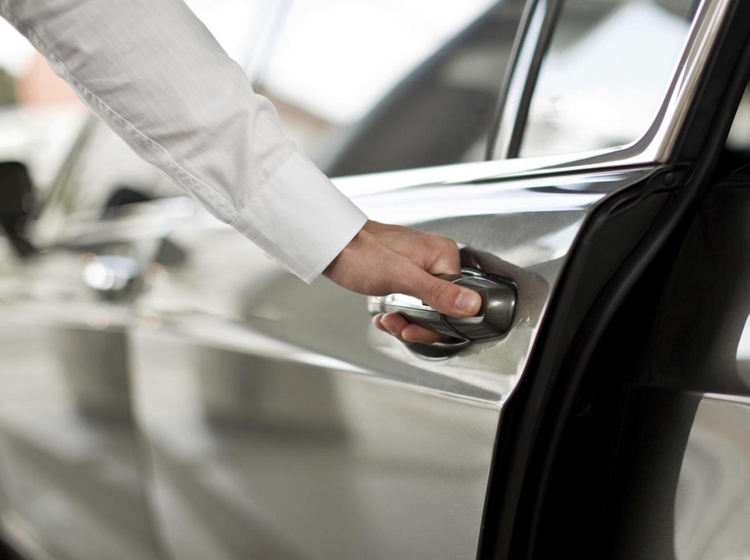 United Cars provides travel services for a diverse range of organisations, commercial businesses, the public sector, private clients & events management.